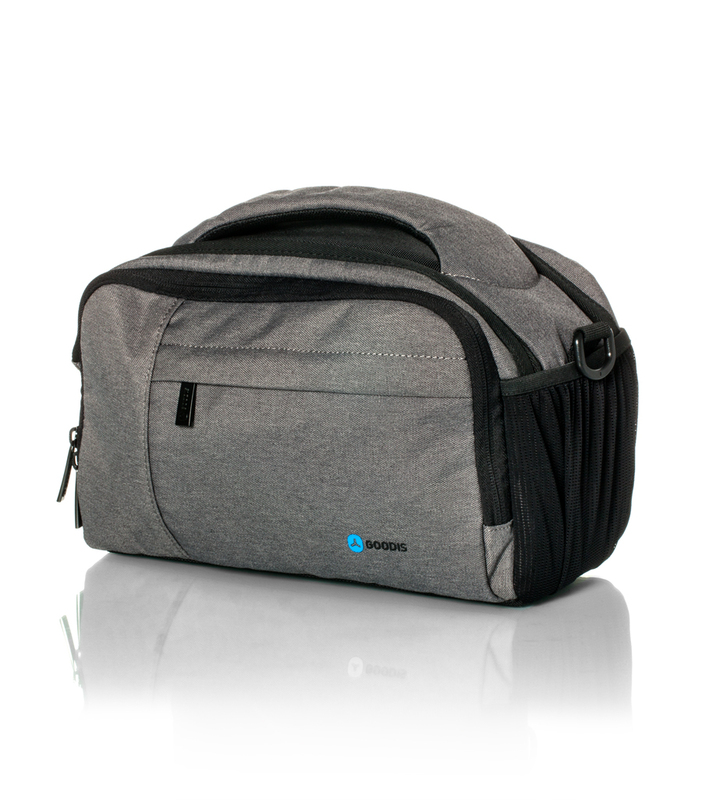 The CityMove backpack guarantees protection for your DSLR camera and respective lens thanks to its reinforced and completely customizable modular interior. 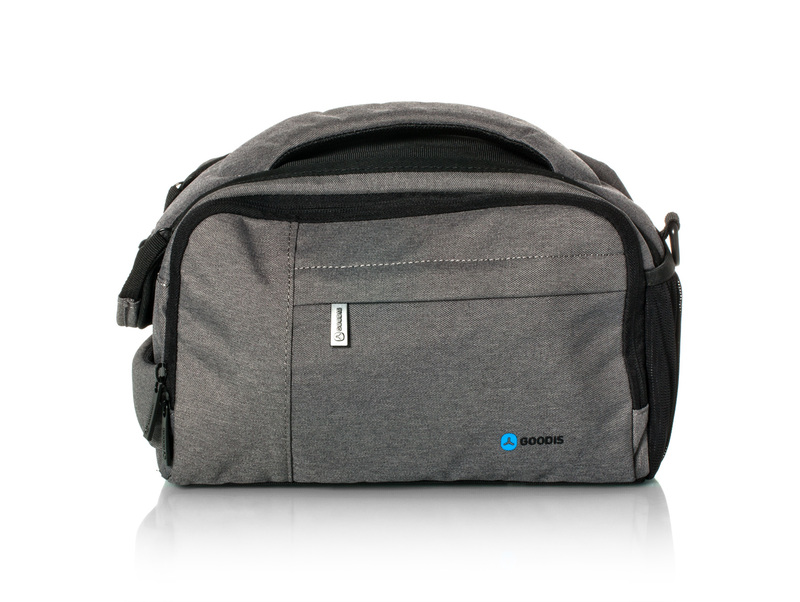 The CityMove backpack guarantees protection for your DSLR camera and respective lens thanks to its reinforced and completely customizable modular interior. 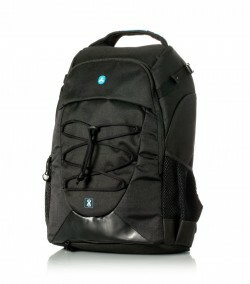 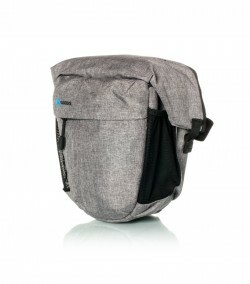 With an opening on the top to easily access the camera, this backpack also has an exterior pocket to keep memory cards, lens protectors, among other accessories. 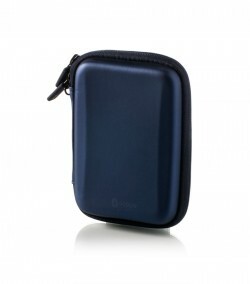 There is also enough space to fit in a tripod or a monopod and there’s a specific compartment for tablets. 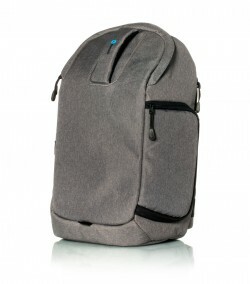 With a compact, urban and practical design, this backpack is the perfect company for those who never leave their camera at home.